Are you feeling disconnected from the natural rhythm and pulse of life, like the people around you just don’t get ‘it’ or you? Come join us for this awakening the goddess foundation day that is focussed on getting you connected to your natural power source. During this fun supportive afternoon we will gather in circle with like minded women who are committed to delving beyond the superficial layers and connecting with the goddess that lies within. When I talk about the power of the goddess I am referring to the connection to the divine feminine that lies within. That power source that is unique to each woman. If you are feeling this call to rise up, to be supported and make a difference not only in your life, but the lives of the people around you then do come and join us. 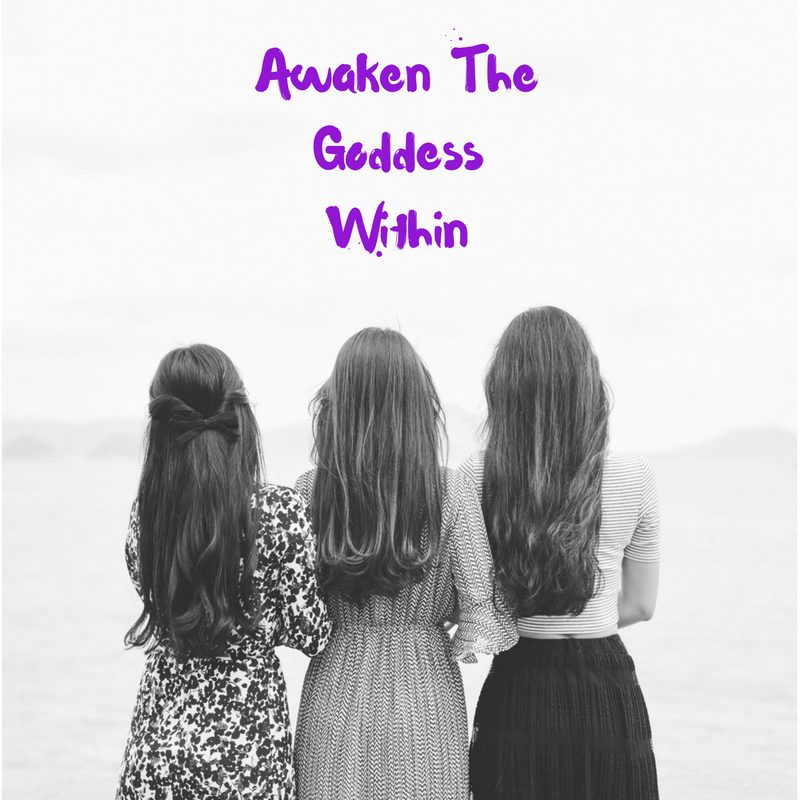 We will meet and journey through womb wisdom mediations, support each other in gently peeling back the layers, and build a foundation which can be incorporated into your daily practice to strengthen your connection to the goddess within. During this workshop we will explore the archetypes and how they show up in your life, complete exercises to help strengthen your connection and intuition within, whilst connecting with like minded women. In this workshop we will move, meditate, chant and delve into holistic self-inquiry. Places will be limited to 8 goddesses and must be pre-booked.